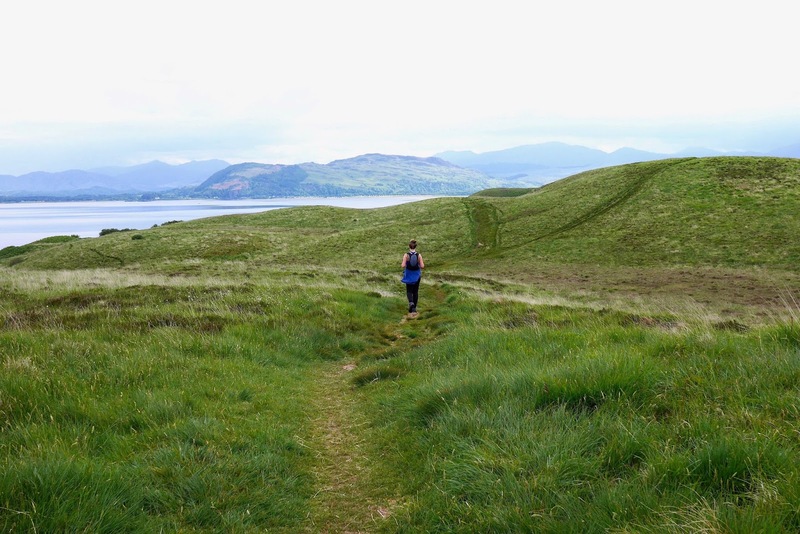 Kitted out with some new hiking boots and spurred on from last months Munro Bagging Jess and I were keen to head to the mountains. 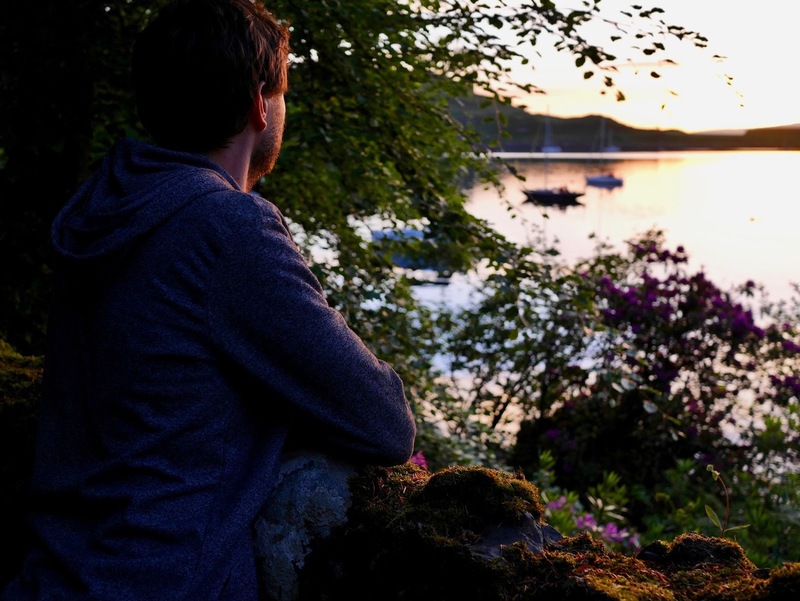 Picking Oban as a base, we started checking out some places to stay online and accidentally stumbled upon Oban Live - a Scottish music festival! Checking Oban Live's website, expecting it to be sold out, we found ourself two Friday day tickets! With our healthy hill climbing venture on the back burner we took a last minute trip to Tesco before packing up the car (with lots of booze and snacks) to set of the next morning. 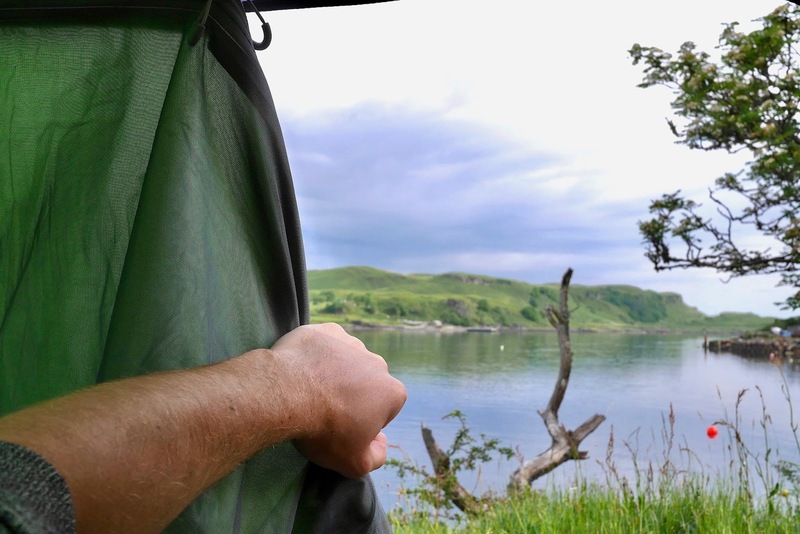 Arriving at Oban Caravan Park we were delighted to find it quiet and have the most awesome non-wild camping spot ever with the most incredible tent door view for just £16 a night. 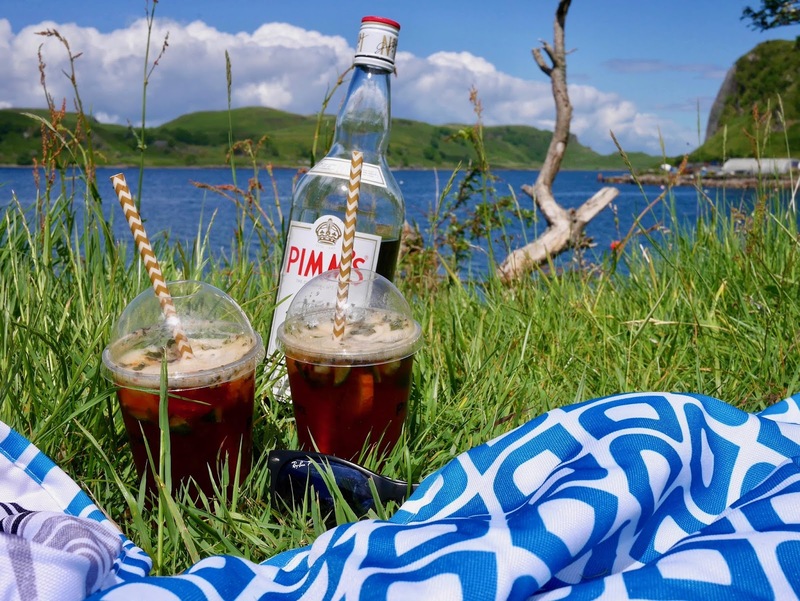 Once our home for the night was all set up there was nothing more to do but chill out in the rare Scottish sunshine, drink Pimms and listening to tunes. 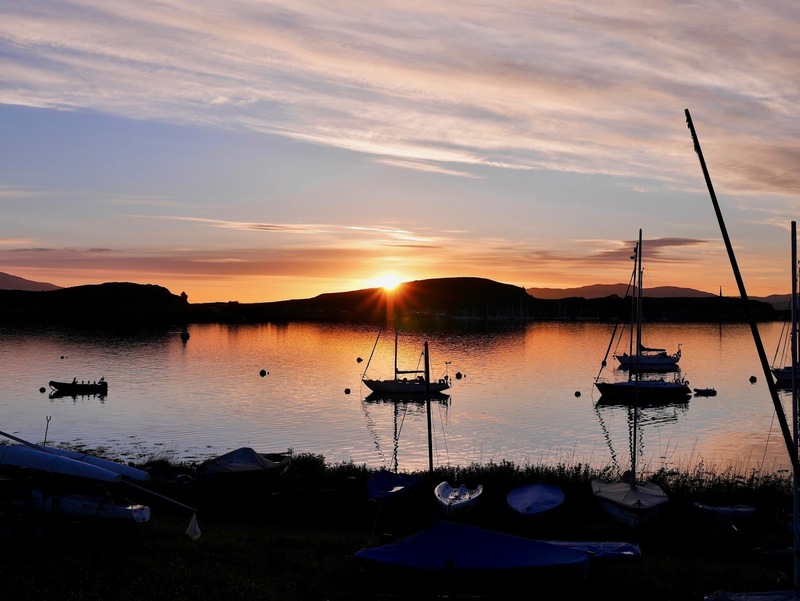 Oban Caravan Park offer 50 Oban Live tickets which include camping and a shuttle bus. Unfortunately these were sold out so we watched as a near empty bus left each hour while we tried to find a way into town. A bus does run once a day from 4pm to the town centre or a taxi will cost £8. Alternatively the walk into town is 3 miles and took us around 45-60 minutes on the way home. 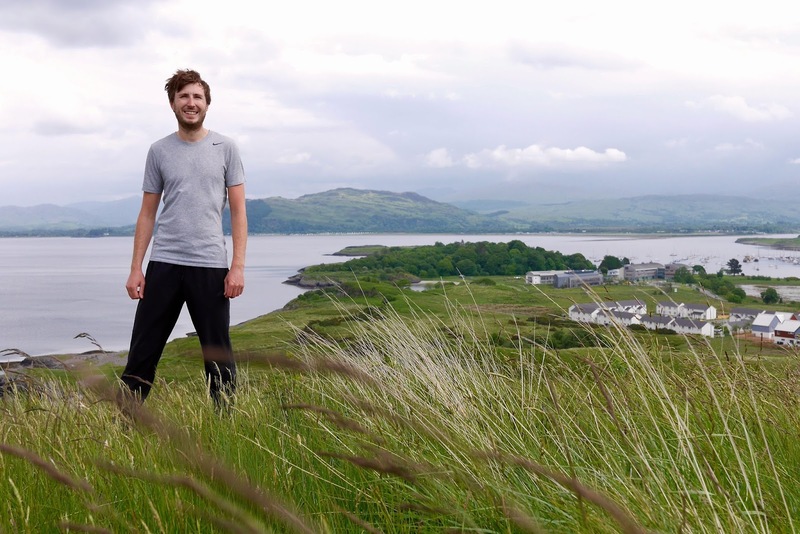 Its a little bit of a walk up the hill to Oban Live where they take over the local shinty pitch. The ground is covered with a plastic floor so come rain or shine there wont be any mud baths ruining the fun. Once the music kicked off it was hard to imagine that you were in Scotland with the sun beating down and not a cloud in the sky. 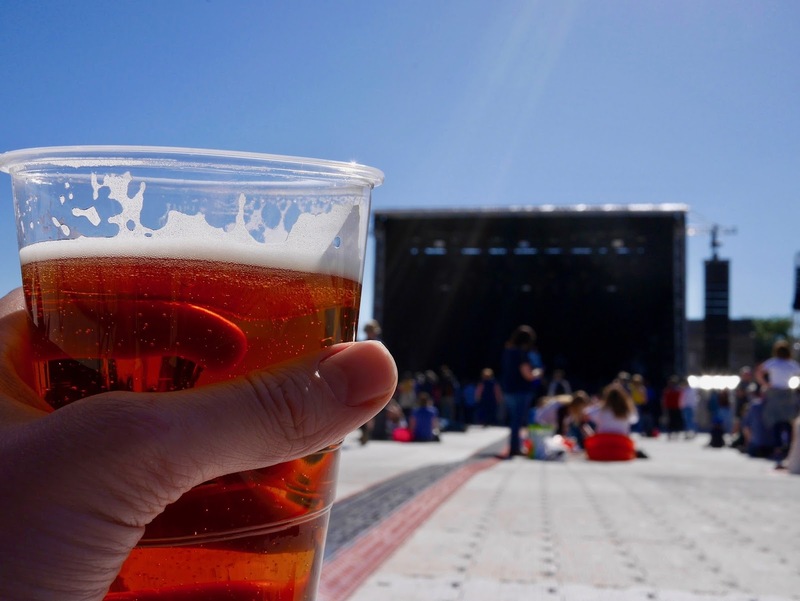 It felt like we were enjoying some of our favourite Scottish bands in some sunny far off country. Lots of people bring camping chairs so if you want a seat I would highly recommend bringing one or alternatively a blanket to sit on so you can still get involved in the crowd later in the night. 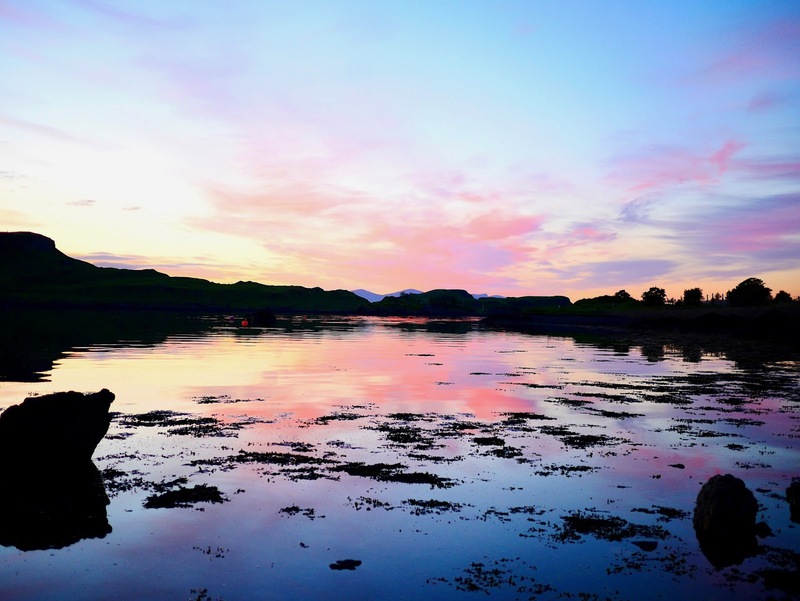 Since the weather was so great we opted to walk home which turned out a winning idea since we got to witness an incredible sunset along the shores of Oban. The perfect back drop to a long walk home. 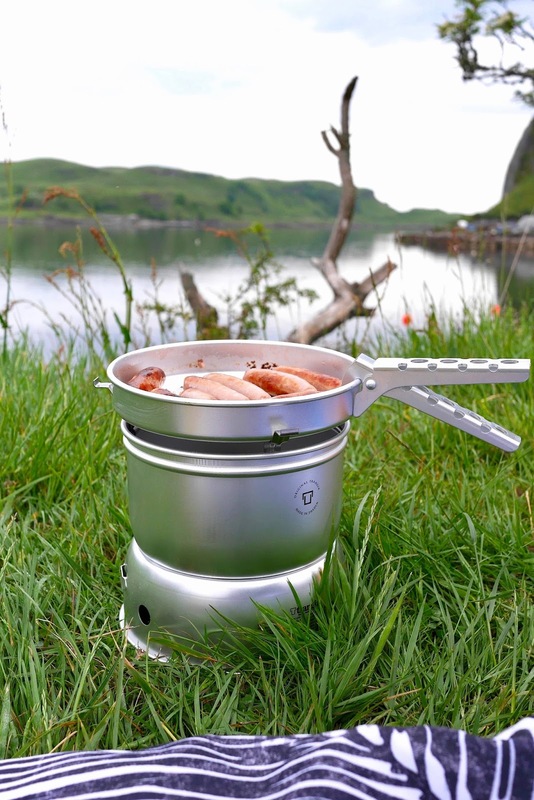 Next morning we tried out our new Trangia cooker with the ultimate test - cheap sausages for our breakfast rolls! Anyone who camps needs to get one of these, we were highly impressed and the fact it folds down to nothing means its so easy to take with you (oh and it burns on Bio-fuel - saving the planet and all). 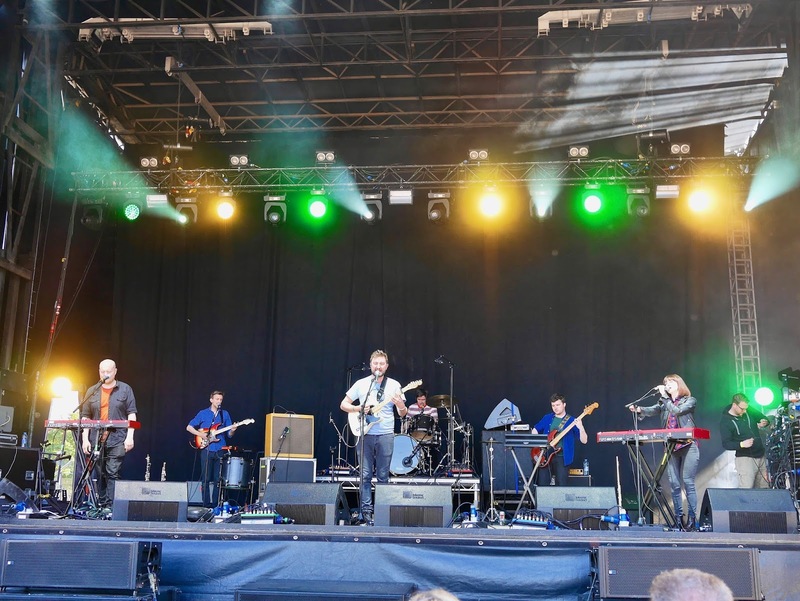 Oban Live is a fairly new festival, its only in its third year but we had a great time! 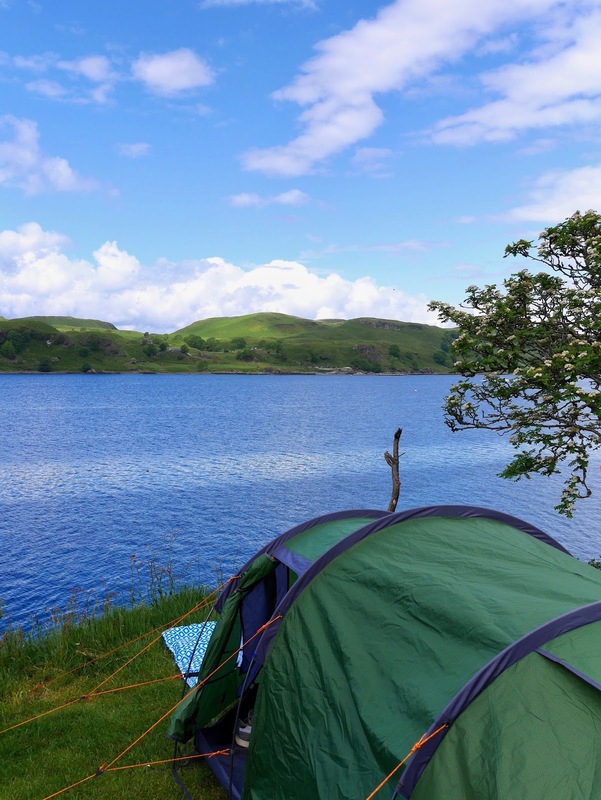 Camping at the Caravan Park added even more to the experience and will definitely be back to climb those Munro's. 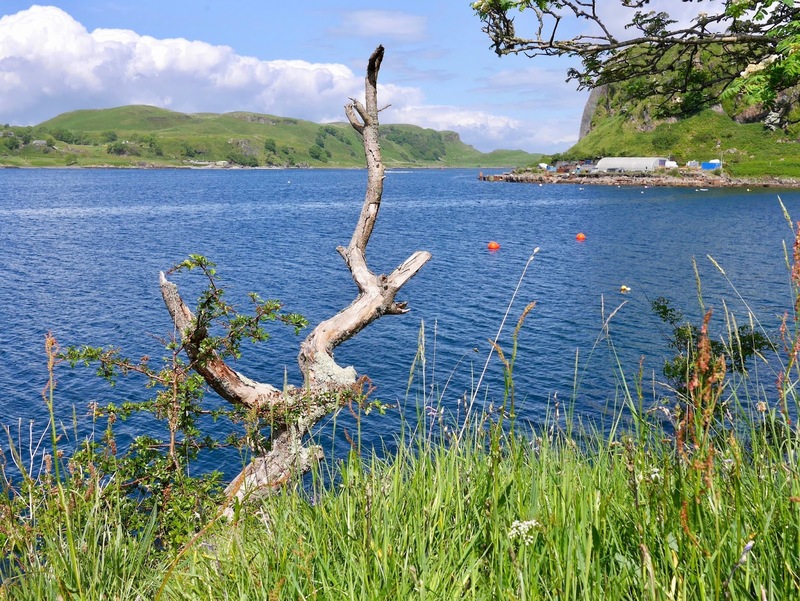 If you fancy a walk but not up a Munro then you can catch the ferry to the Isle of Kerrera (15min boat ride from just outside the camp site) where you can try a 9 or 11km walk round the island. 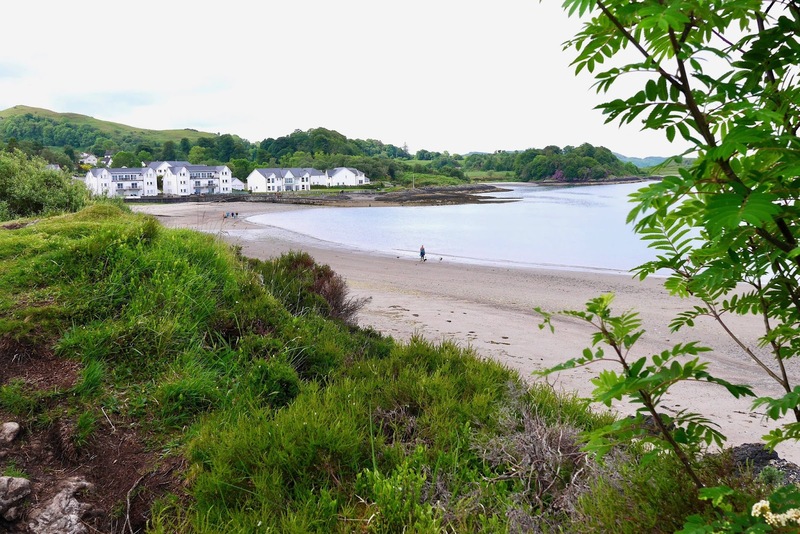 Alternatively there is a walk just outside of Oban in Ganavan which is 7km. 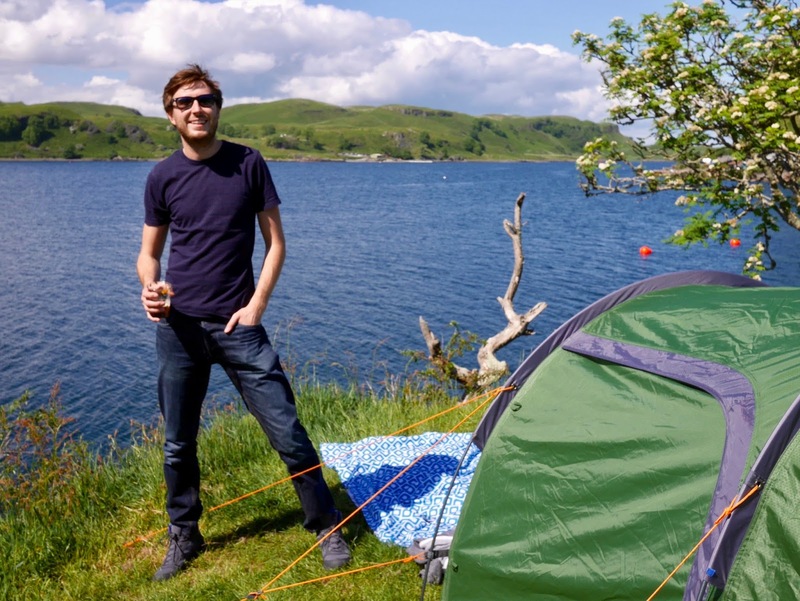 I hope you enjoyed reading about our little camping and music trip, if you want to hear more of my ramblings then sign up to the mailing list to hear when I post some new stories or deals. A side note for anyone who may be interested in our gear. We had no idea which tent to buy when we started out so we just copied our pals, which turned out to be a great decision. 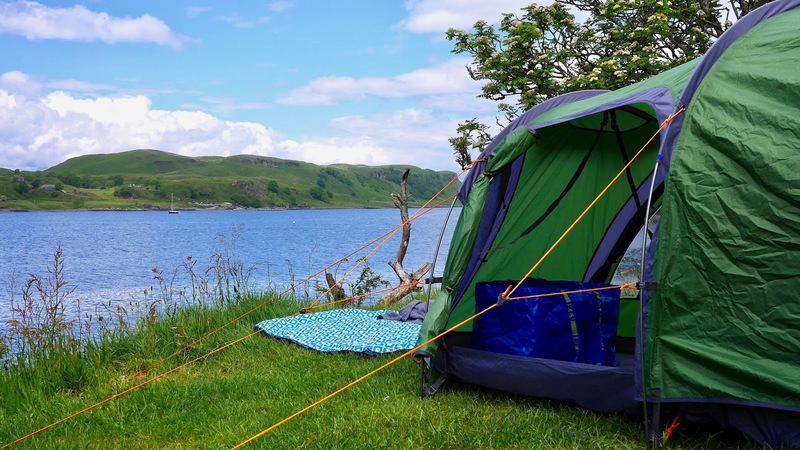 If you're just starting out with camping and looking for a great lightweight and well-built tent I can't recommend our two person Vango tent enough. You can buy one from Go-Outdoors (where we get most of our kit) for around £200 which may seem steep but the quality is well worth it!